I’m always excited to feature custom motorcycles on technwheelz because of the only reason that each and every mod has great showcase of creativity. 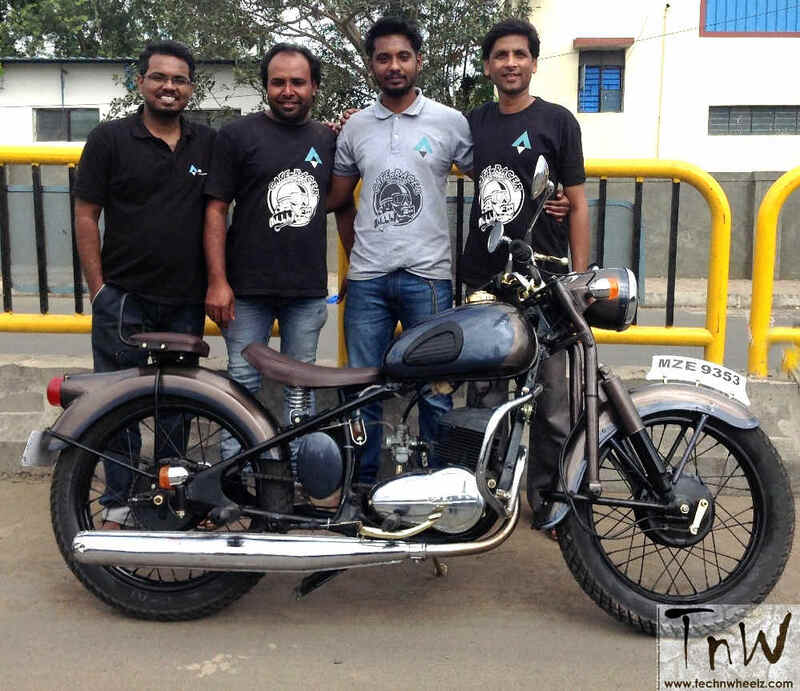 So, team TNW revisited Ayas Customs in Pune to check out what’s cooking in their workshop. 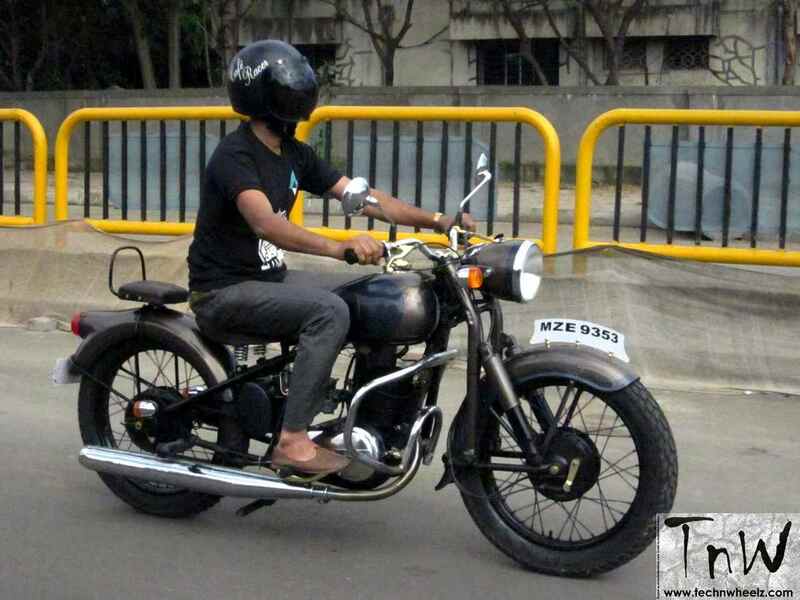 This time, Amey and his team have reworked a Rajdoot 175 ! 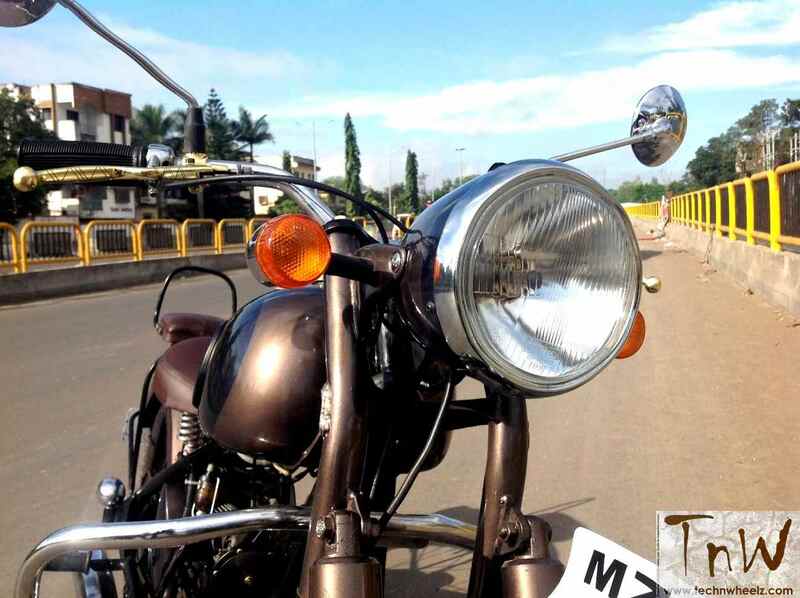 The theme of the motorcycle is inspired by the Vintage Elements. 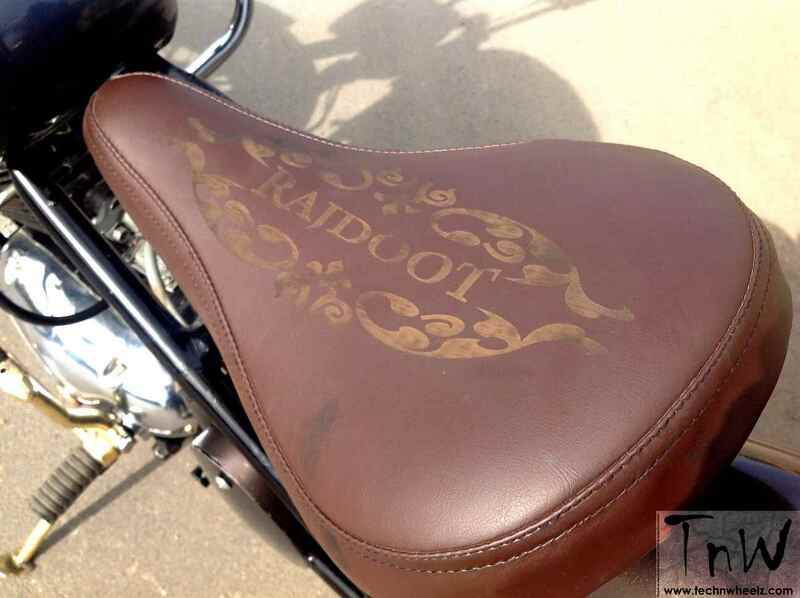 The Rajdoot 175 was a 173 cc two-stroke motorcycle that was made in India by Escorts Group. 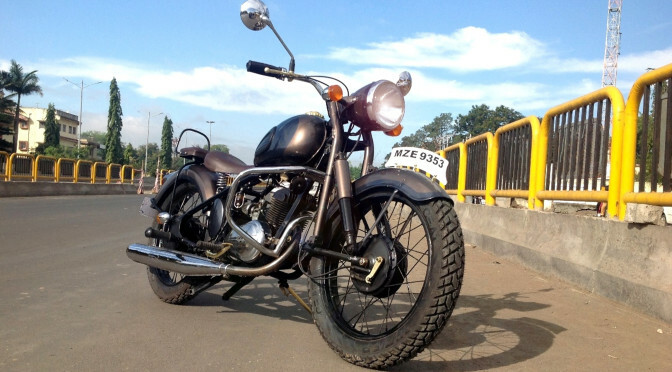 The motorcycle division of Escorts Group started manufacturing the Polish SHL M11 175 cc motorcycle under the brand name Rajdoot from 1962. Various derivatives were produced with slight changes in cycle parts, suspension and transmission. Production continued for over four decades. 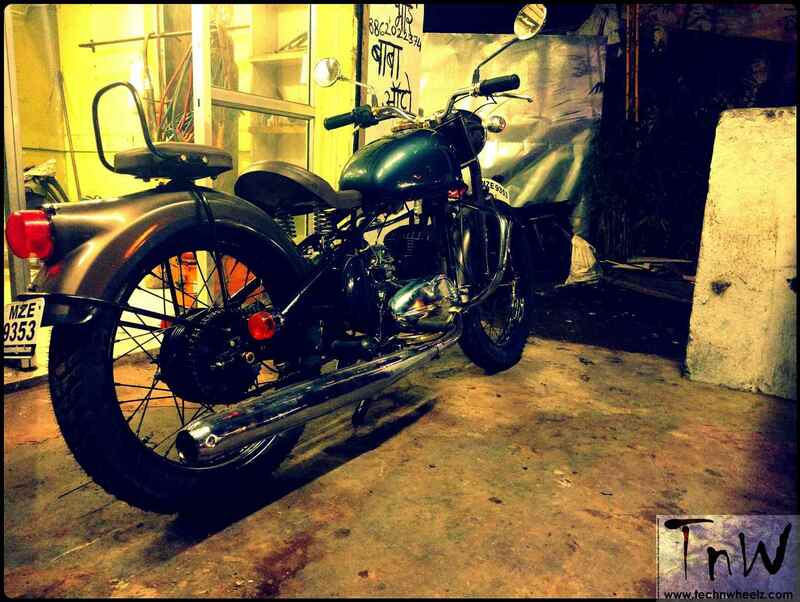 AYAS CUSTOM MOTORCYCLES is a small motorcycle outfit based in PUNE. AYAS means precious metal in Sanskrit and we certainly believe that every bike is a precious metal indeed for his owner. Building CUSTOM MOTORCYCLES and taking its apt care is what we do, but on an order basis. Because precious things like your machine do need come care and some pampering!! We modify existing bikes as well as build them from scratch. Can you modify mine ?? All d best….r in vvsp job….carreyon…cherreeeeers.. 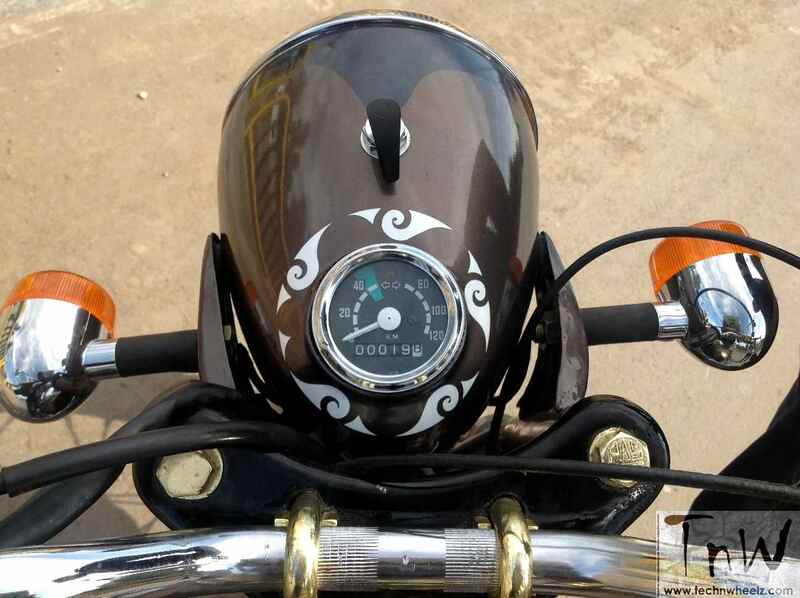 I had old rajdoot bike,and want to modify.